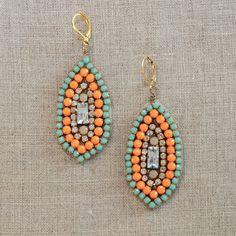 A girl can never have too many pairs of earrings. 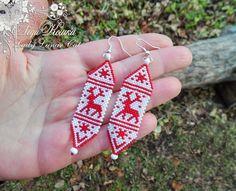 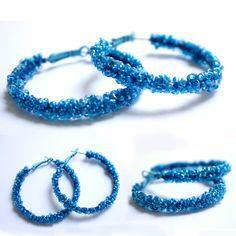 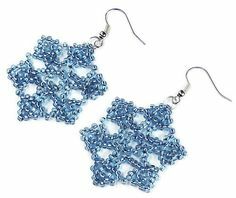 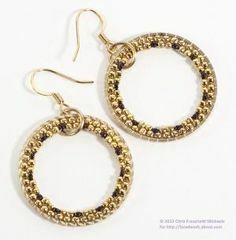 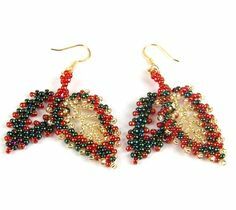 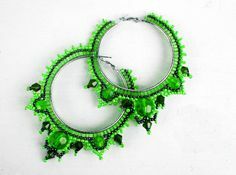 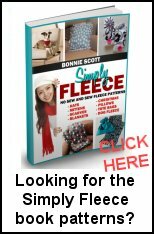 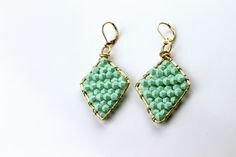 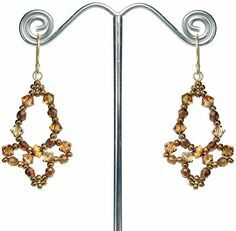 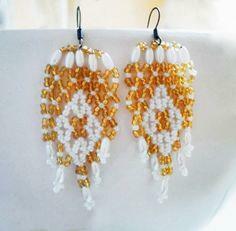 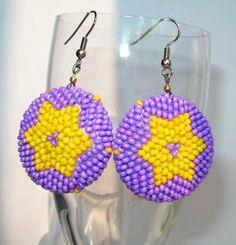 Make an entire wardrobe of hoop and dangle earrings with free beaded earrings patterns. 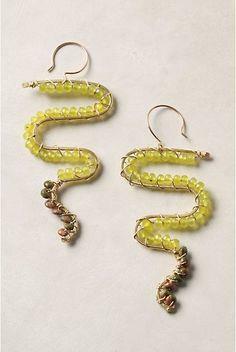 Choose lever backs, posts or earwires to create a beautiful assortment of accessories to match everything in your wardrobe. 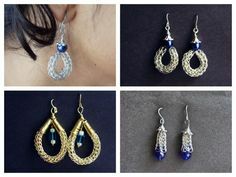 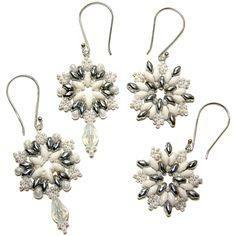 Use fashion findings for everyday, or select fine silver and gold for dress and evening wear. 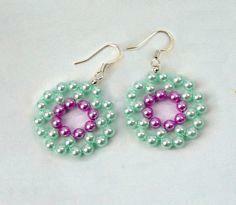 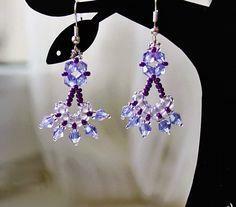 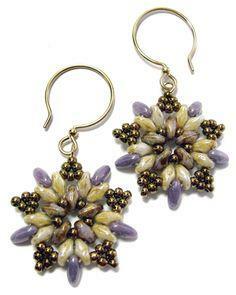 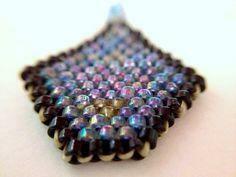 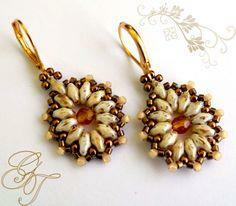 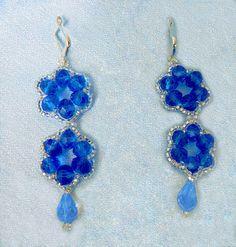 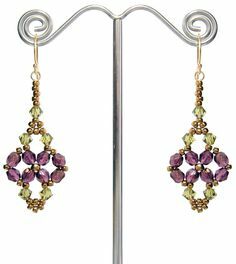 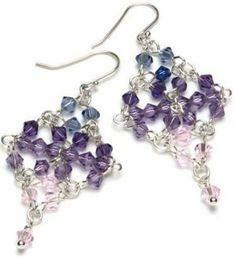 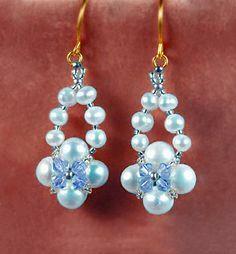 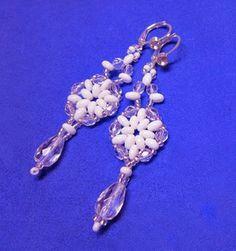 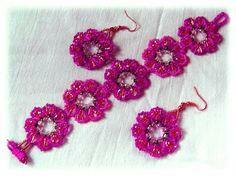 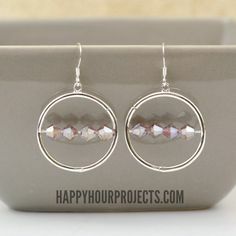 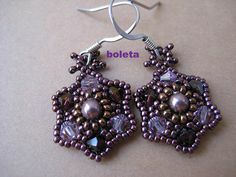 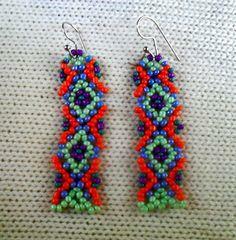 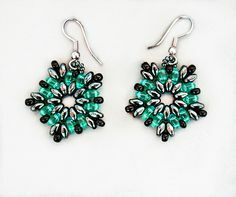 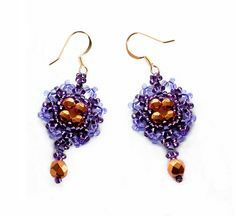 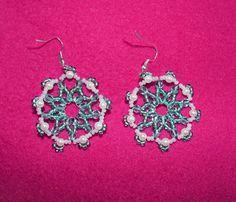 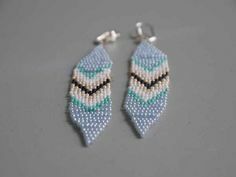 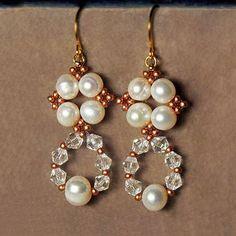 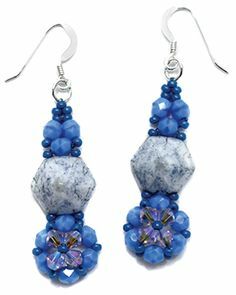 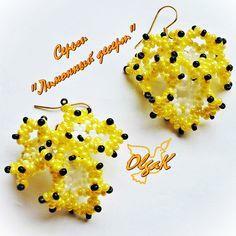 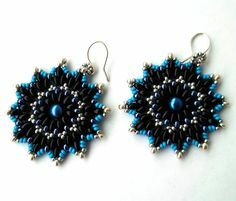 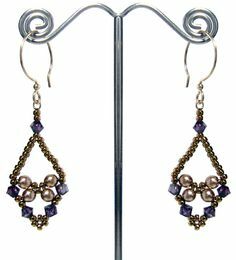 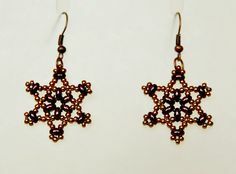 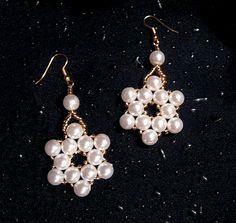 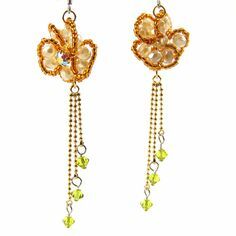 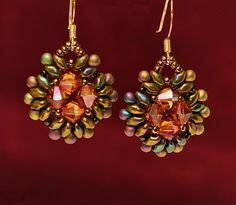 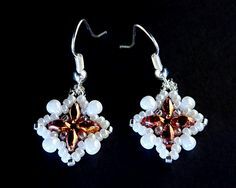 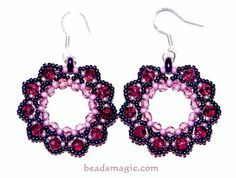 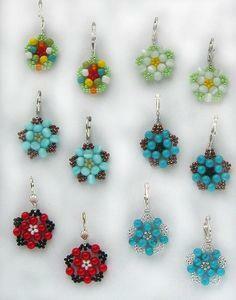 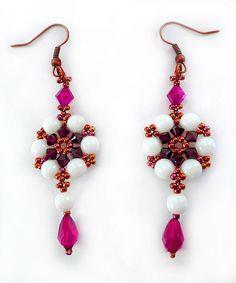 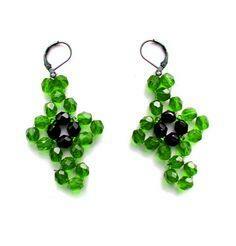 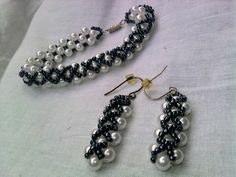 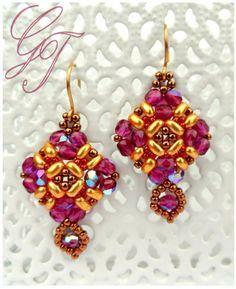 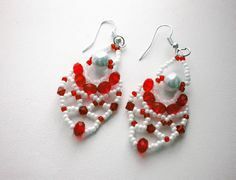 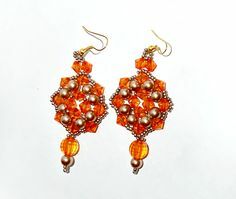 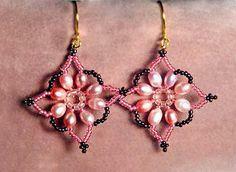 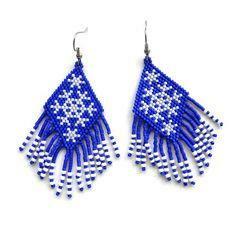 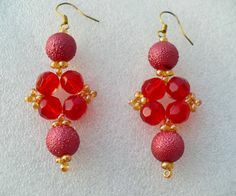 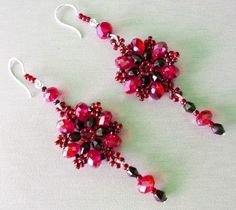 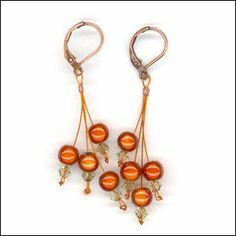 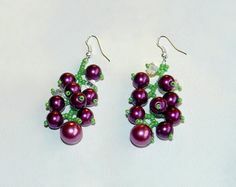 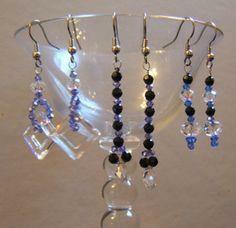 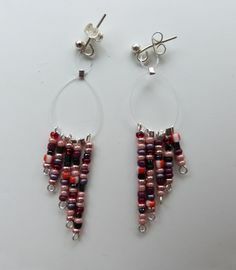 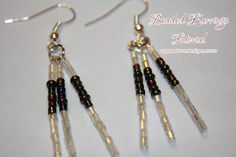 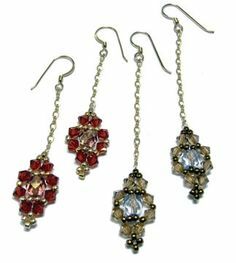 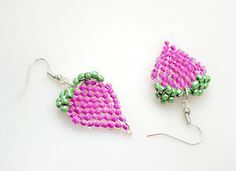 Any kind of beads can be used to with these beaded earring patterns. 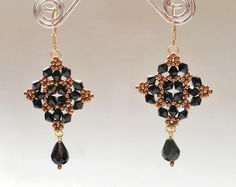 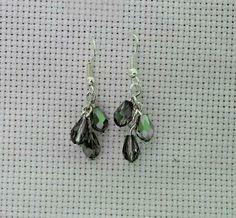 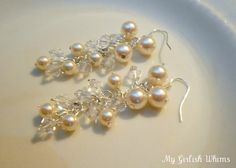 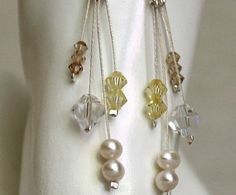 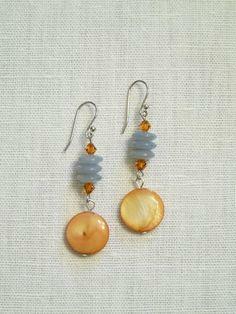 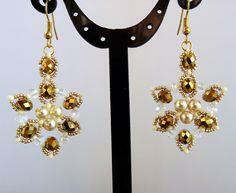 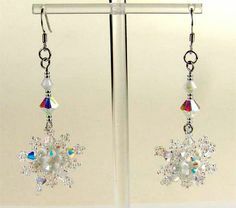 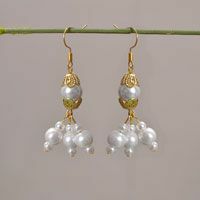 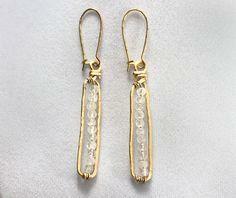 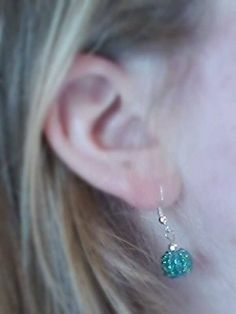 Stylish semi-precious stones, seed pearls and crystals make elegant earrings for business or dress occasions. 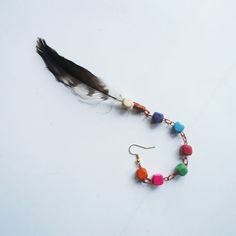 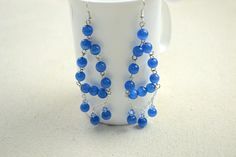 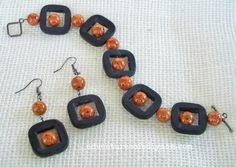 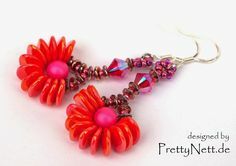 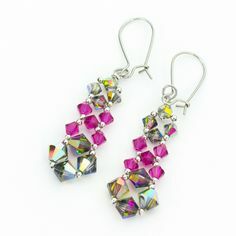 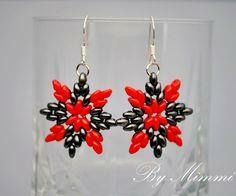 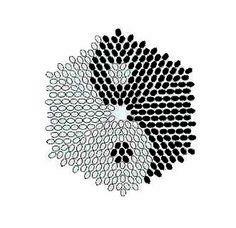 Have fun with colorful and clunky plastic and glass beads of any size for casual and party looks.